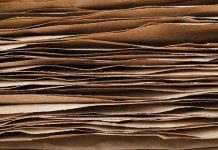 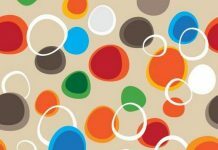 In our last article we have talked about paper bag textures. 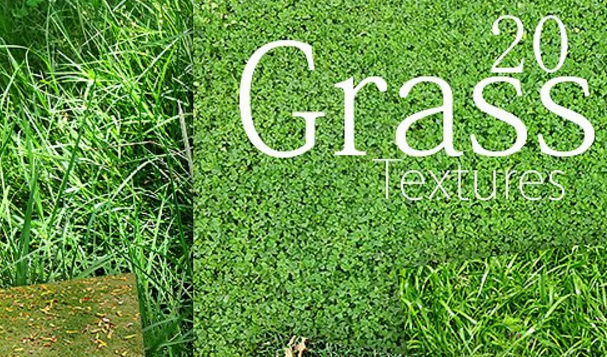 This time I want to present various useful grass textures that you can use for environment or eco-friendly artwork project. 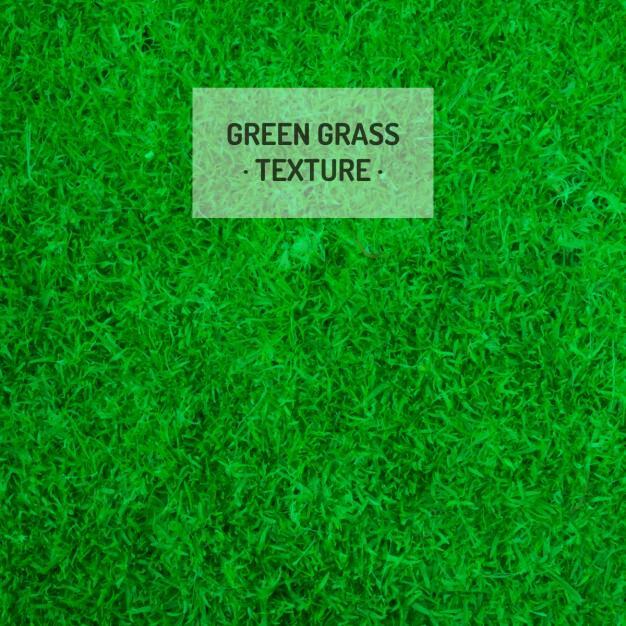 Our goal is that you’ll realize this grass textures stuff might be a good choice for you and discover something you want. 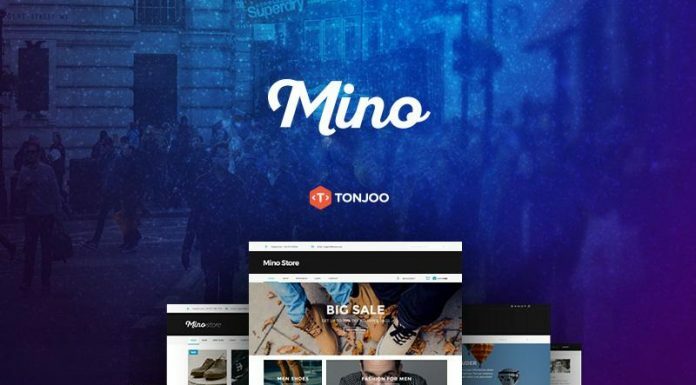 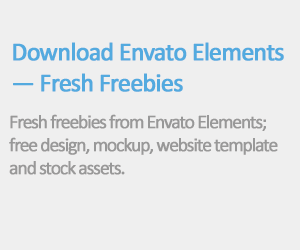 We’ll be adding more free resources eventually, simply don’t forget to bookmark this post. 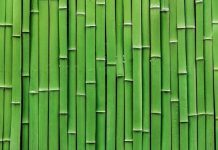 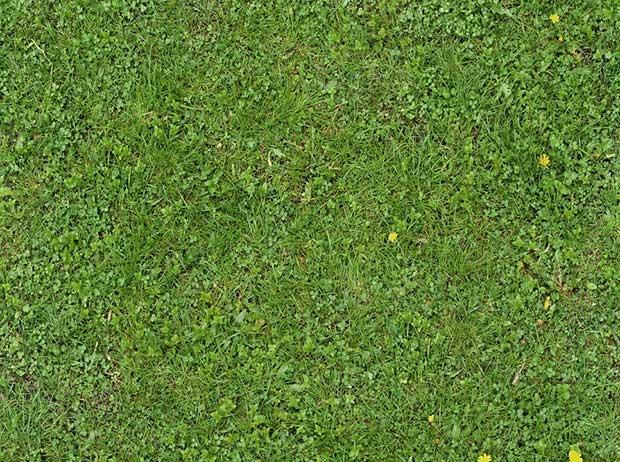 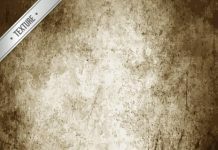 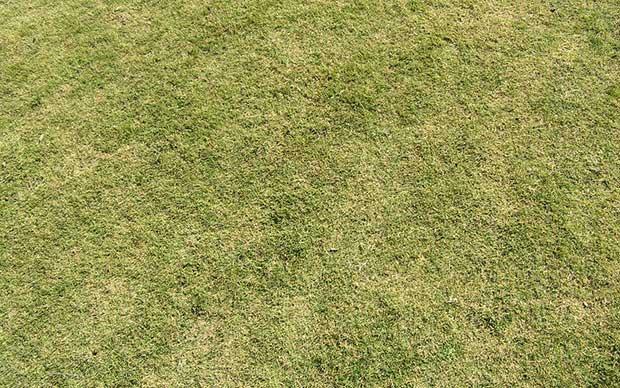 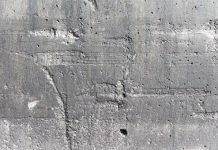 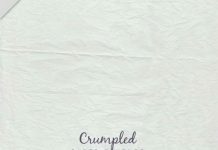 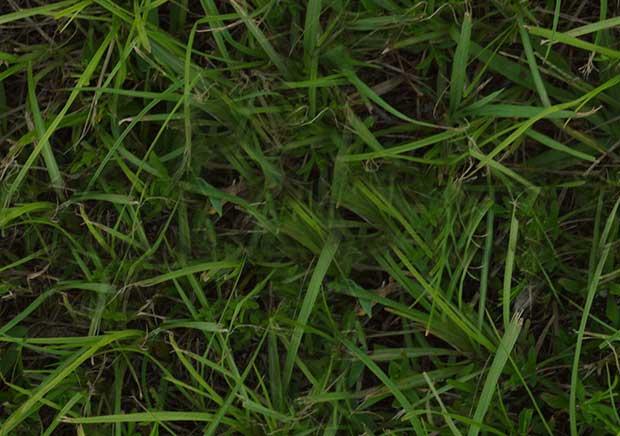 When you know about another related free grass textures around that you believe it can also be added upward into list. 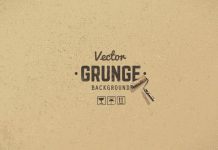 Please share the URL over the comments form. 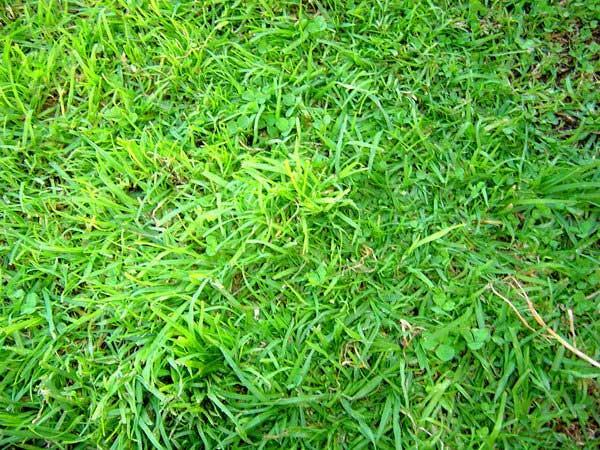 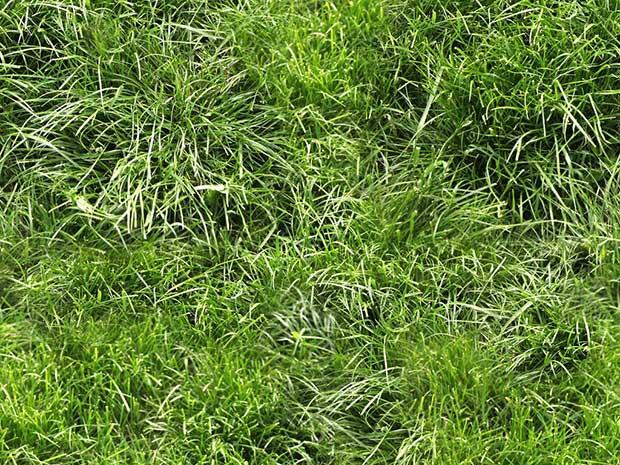 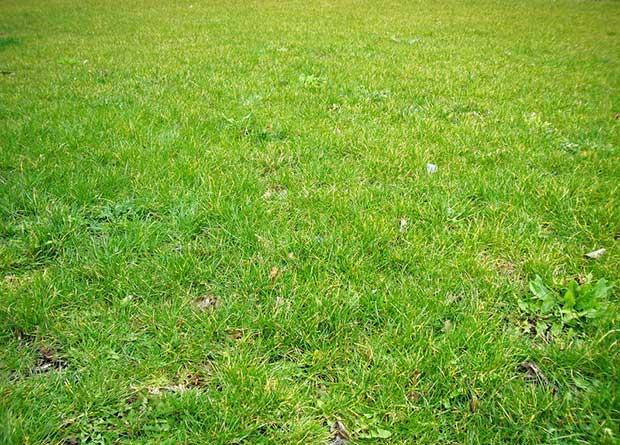 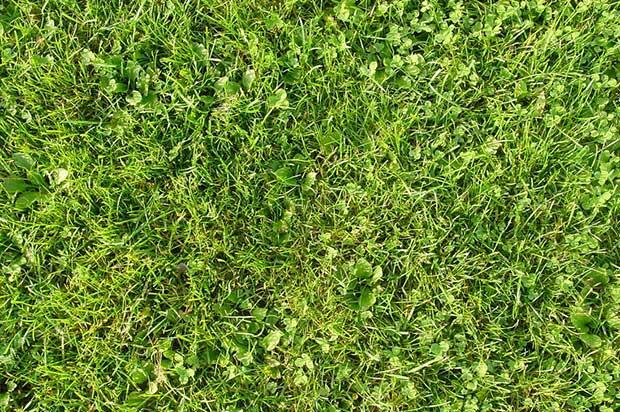 A free realistic grass texture for your cg works. 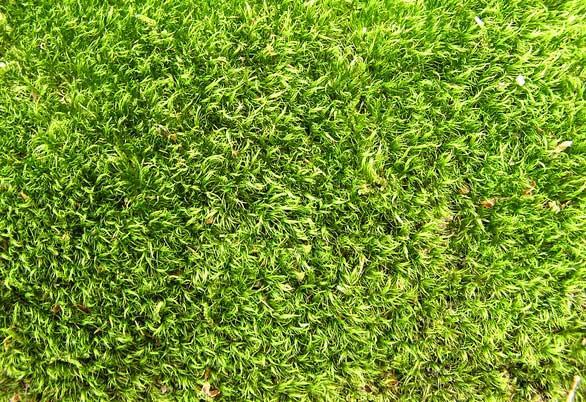 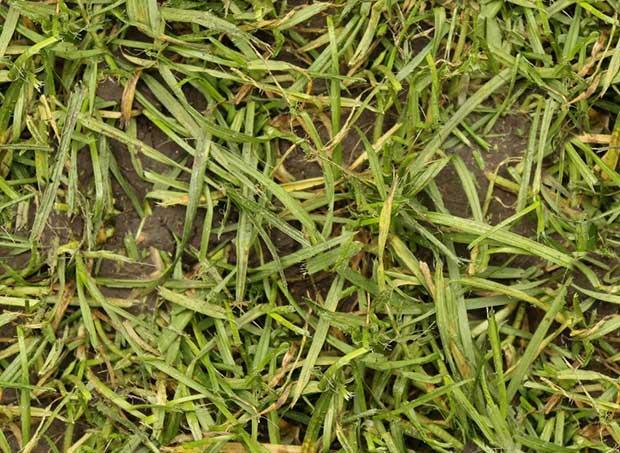 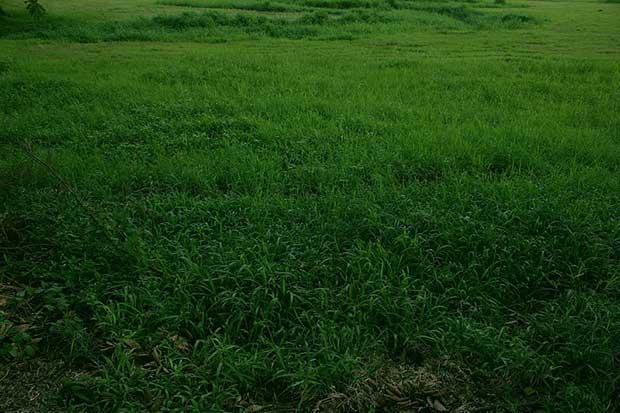 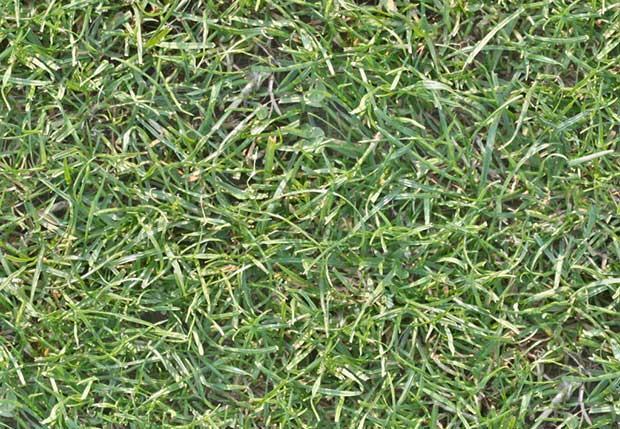 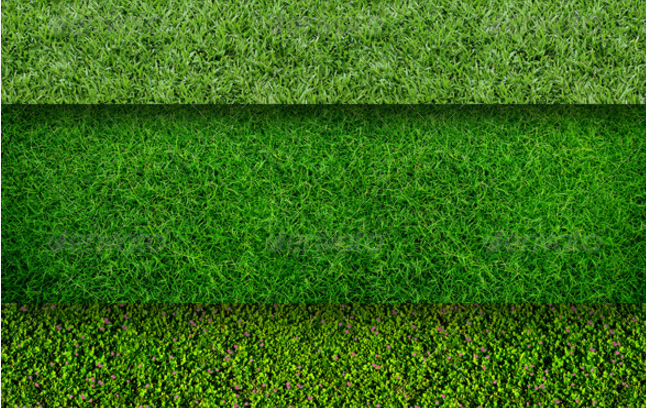 Seamless grass texture that perfect for website background or other design project. 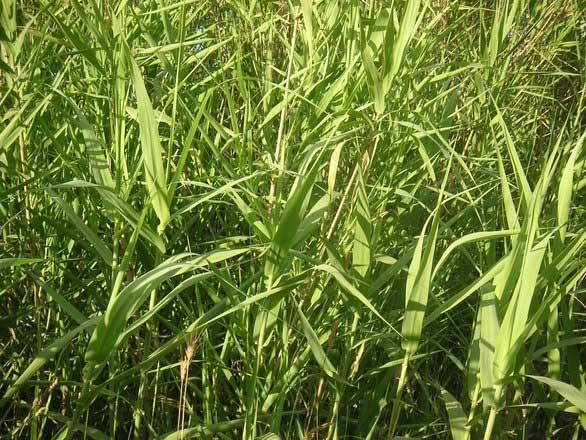 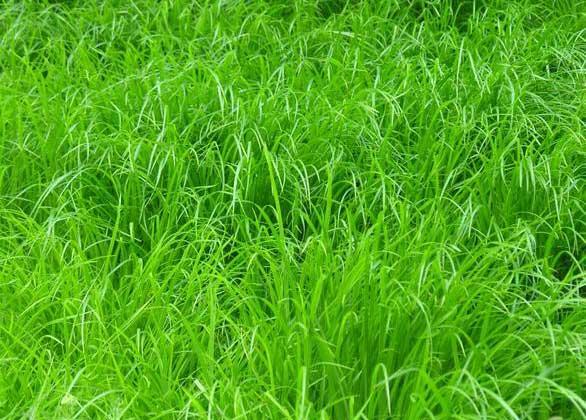 A simple grass texture that you can use for personal or commercial project for free. 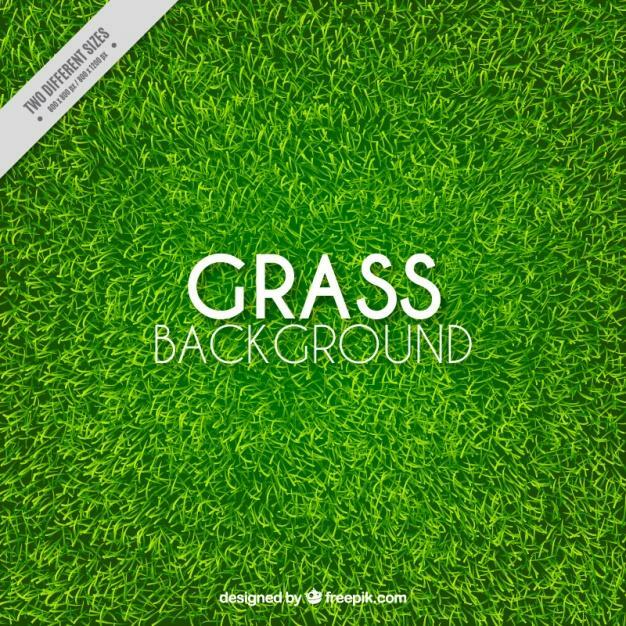 Various grass textures background pack by truemitra designs. 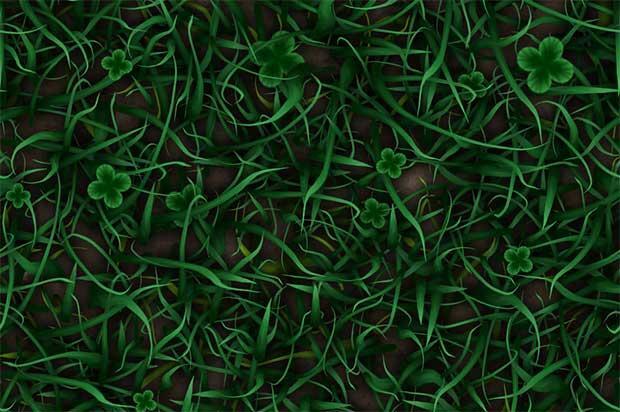 1024 x1024 handpainted tileable texture variation of my seamless grass texture with clovers. 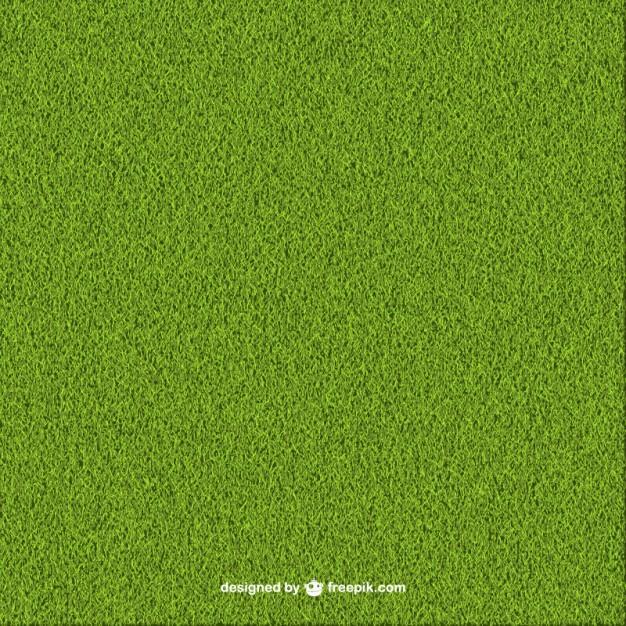 Free fully tileable green grass texture with 2048×2048 graphic resolution size. 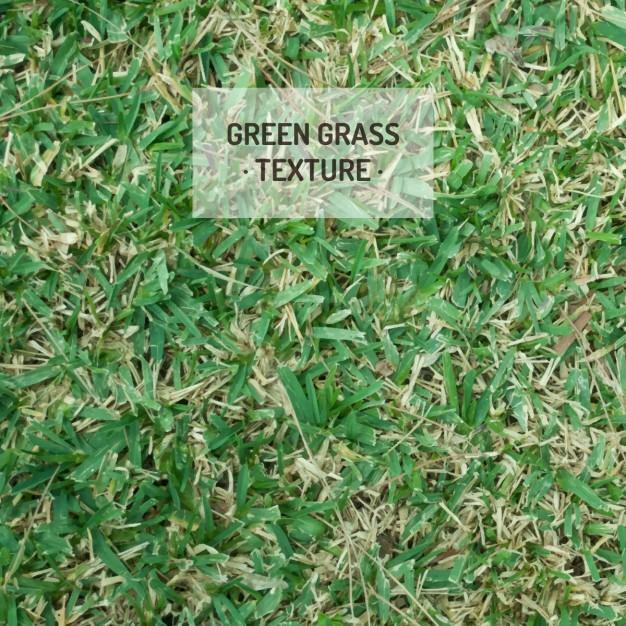 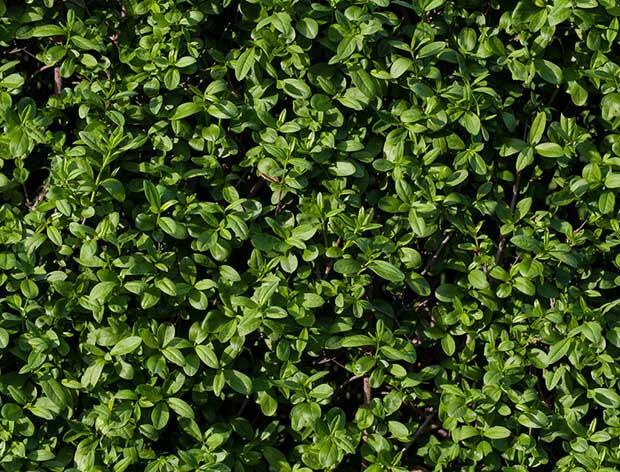 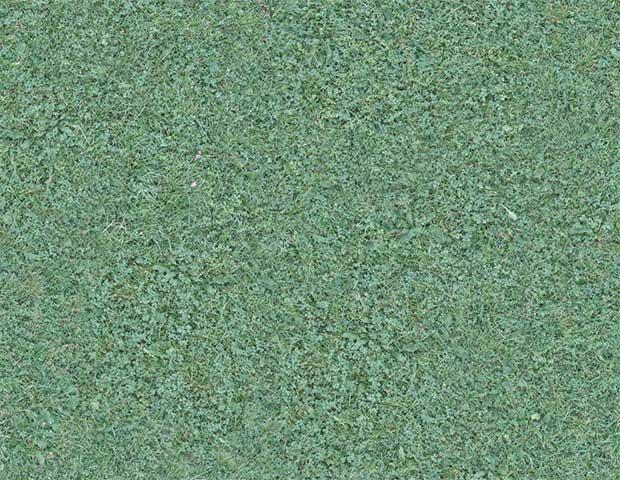 Pack of 6 artificial grass texture for many usages. 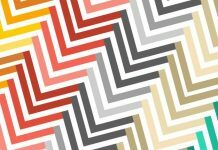 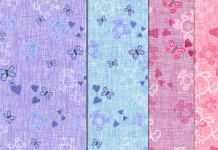 All of them are seamless and tileable. 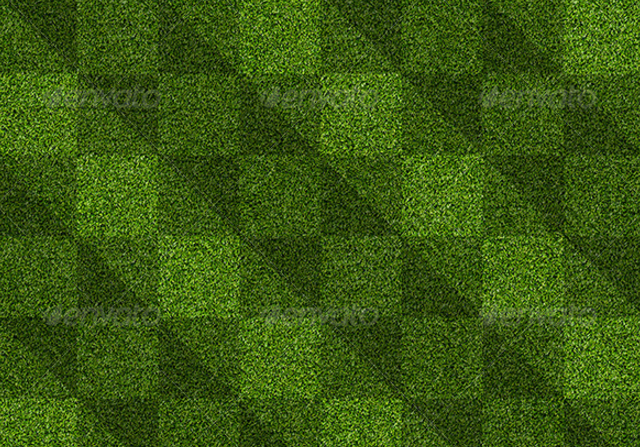 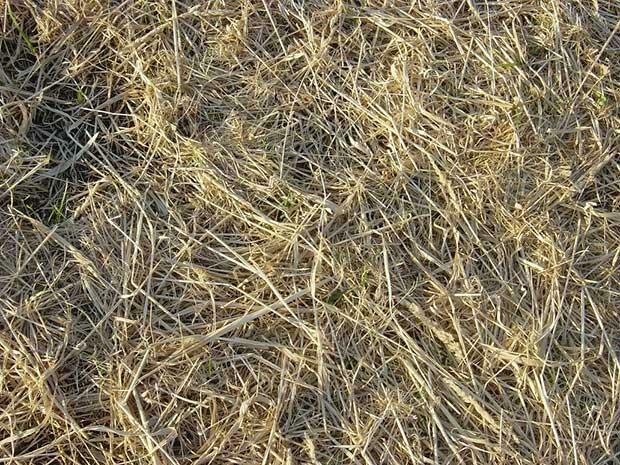 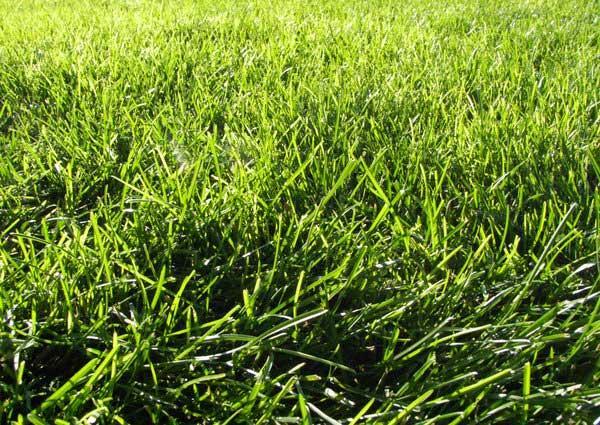 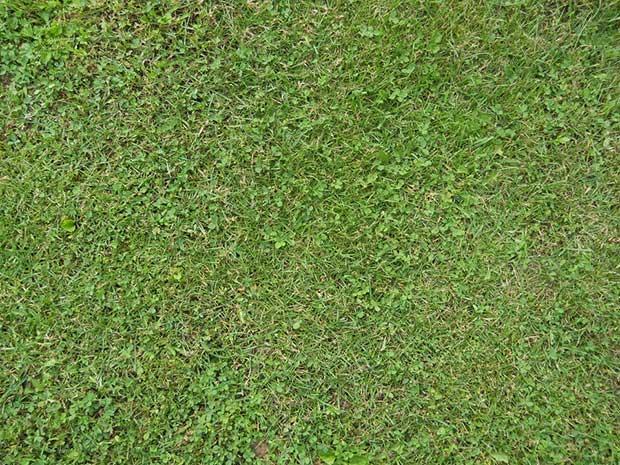 A seamless grass texture which look nicer in 3D. 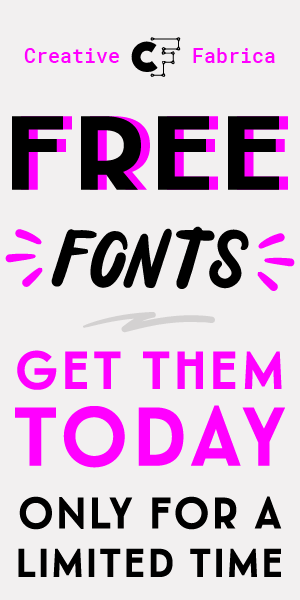 Feel free to use it in your 3D work.